Hoodline crunched the numbers to find the best budget-friendly sandwich spots in Clovis, using both Yelp data and our own secret sauce to produce a ranked list of where to go for ham and cheese, Philly cheesesteaks, subs and more. 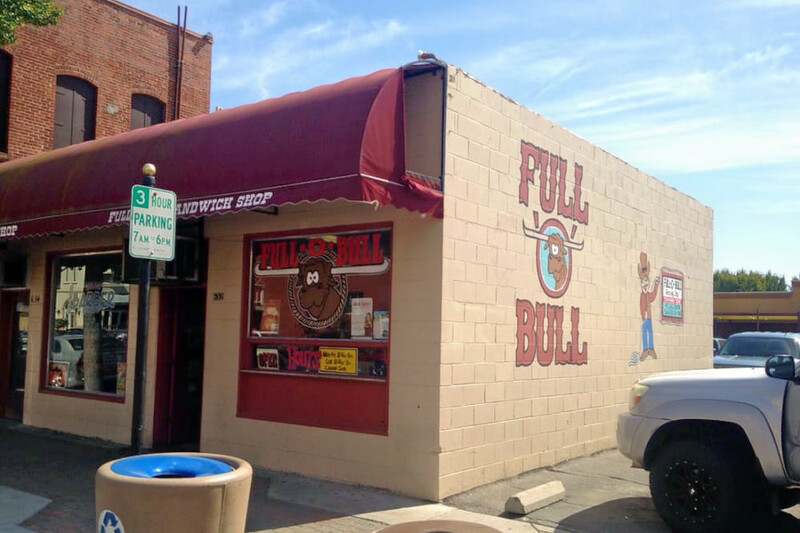 Topping the list is Full O Bull Sandwich Shop. Located at 632 Fifth St., this is the highest-rated affordable sandwich spot in Clovis, boasting 4.5 stars out of 110 reviews on Yelp. It has other outposts in Fresno and Madera. On the cold-cut subs menu, there's a salami, ham and cheese sandwich, turkey with cheese, a California club and more. Craving steak? 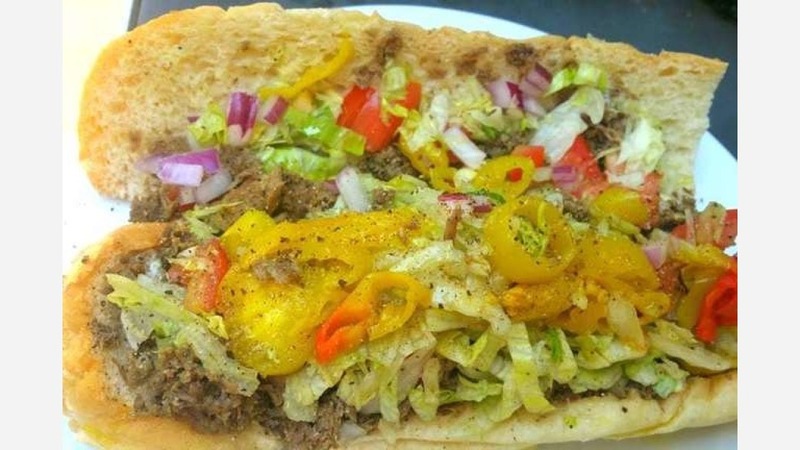 Check out the pepper steak sandwich or the Bull's Eye, made with steak, pastrami, cheese and bell peppers. 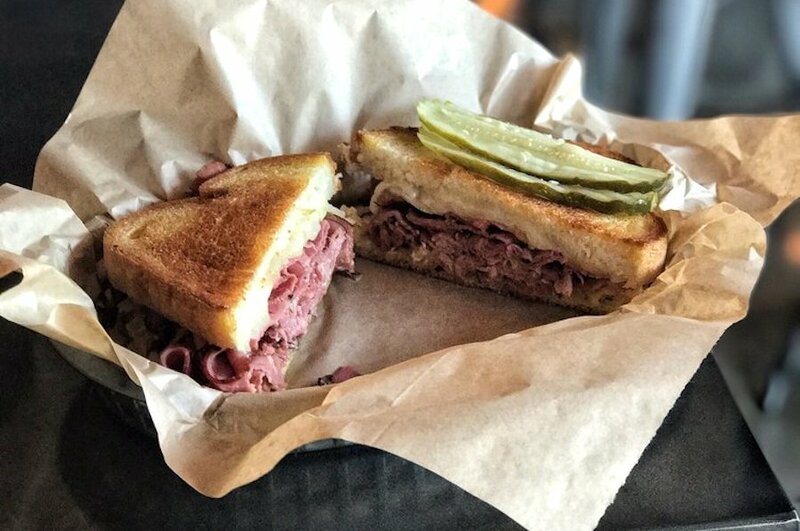 Yelper Celina G. wrote, "All I have to say is best sandwiches ever. Their steak sandwiches are huge and are to die for. ... The staff is always nice and greets us when we walk in. Can't find a better sandwich shop in town. Next up is FRI Poutinerie, situated at 1250 Shaw Ave., Suite 109. With four stars out of 302 reviews on Yelp, the poutinerie, which offers sandwiches, burgers and more, has proven to be a local favorite for those looking for a cheap option. 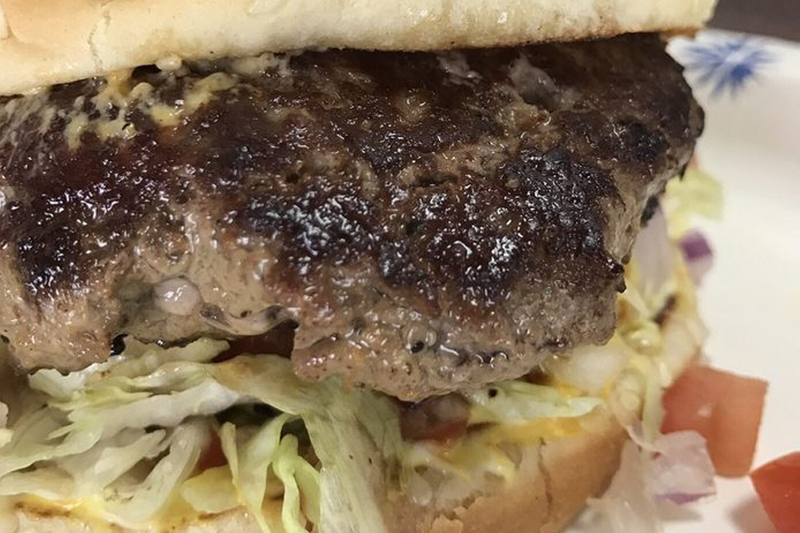 Check out The Burger, made with fresh premium beef served with American cheese and bacon. The Pork offers smoked, slow-cooked pork slathered in sauce and served with sharp cheddar and an array of toppings. Finally, try The Chicken: sous-vide breast grilled to serve with Swiss cheese. 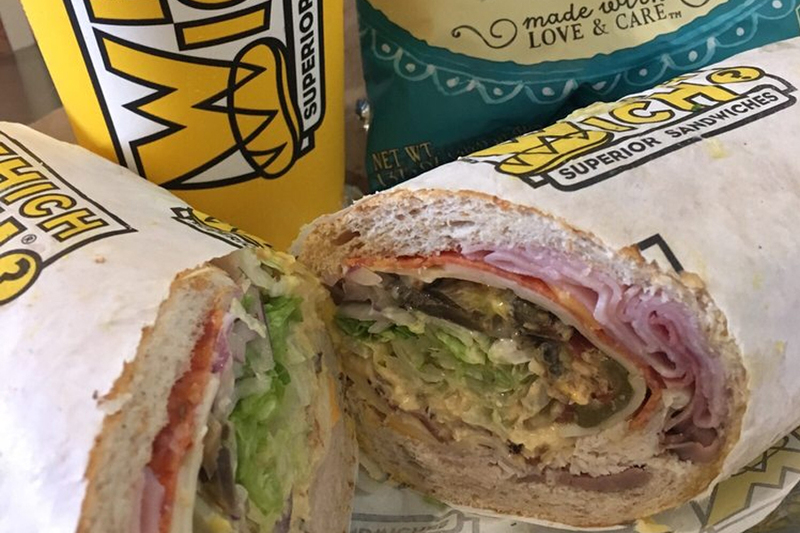 Which Wich, located at 1220 Shaw Ave., Suite 105, is another top choice, with Yelpers giving the low-priced sandwich spot 4.5 stars out of 84 reviews. Fan favorites from this international chain include the Philly cheesesteak with thinly sliced steak, caramelized onions, sauteed bell peppers and melted provolone on a toasted baguette, and the Ultimate BLT stuffed with eight slices of smoked thick-cut bacon, fresh lettuce, tomato, chipotle mayo and avocado. Subs N Grub is another much-loved, inexpensive go-to, with 4.5 stars out of 77 Yelp reviews. Sandwich options include turkey, pepperoni, ham, salami, tuna, chicken and more. Pair your protein with a choice of cheese, such as pepper jack, American, Swiss and provolone. Head over to 3157 Fowler Ave., Suite 102 to try it for yourself. Last but not least, there's On The Edge, a local favorite with four stars out of 116 reviews. 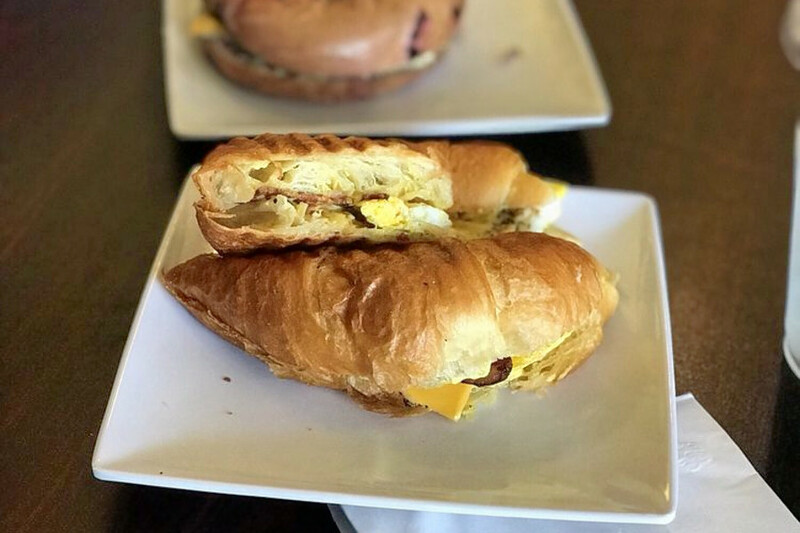 For the early birds, this spot offers a breakfast sandwich with egg, American cheese, house sauce, choice of meat and more. Later in the day, diners can look forward to a ham and Gruyere sandwich, the triple cheese and much more. Stop by 412 Pollasky Ave. next time you're looking to satisfy your cravings on a budget.